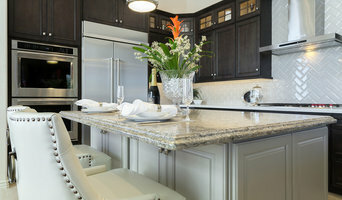 We are a premiere Arizona licensed General Contractor who specializes in kitchen and bath design and remodeling. We just celebrated our 25th year in business, the past 15 of those here in the Valley of the Sun. We are a family-owned and operated business and we work hard to treat our clients as members of our family. We offer complete design/build services, home restoration, remodeling and renovation. In most cases, we offer computer renderings of what your project will look like after completion through our state of the art 20-20 Design Program in the comfort of our beautiful centrally located 2000sf showroom. If you have a moment to look at our project photos, you will notice that we specialize in kitchen and bath remodels. We know from experience that the kitchen is the centerpiece of most homes; the hub of your busy house. We want this to be a space your family can gather and enjoy for years to come. And you bathroom...we believe that should be an Oasis you can go to and wash away the cares of the day. 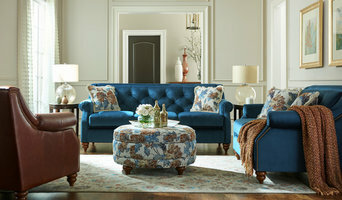 We offer a free in-home design consultation to all of our clients with one of our experienced designers. They come to your home, talk to you about your desired remodel, your budget, and your timeframe. All of our clients are walked from the beginning of the project to the end of the project by a single person. This project manager will act as a guide through the entire project and as a single point of contact for any questions or concerns. 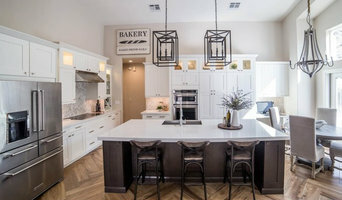 Please check out our photos and if you like our work, give us a call for your free in-home (no obligation) consultation! Thank you for visiting us and we hope to speak with you soon. Reach out to multiple professionals — especially for larger projects — and don't settle for the first bid you hear. Comparing multiple Phoenix, AZ professionals' bids and experiences can help you find the one that’s best for you. Ask a lot of questions now, so you won't have unexpected answers later. Find a home design professional on Houzz. Narrow down your search by type of professional and location. 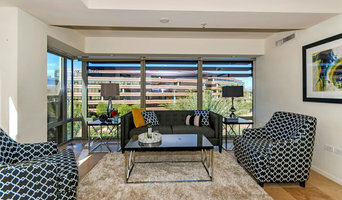 Browse Phoenix, AZ portfolio photos, read client reviews and contact each Phoenix, AZ professional for more information. Check out the information in the specialized professional sections too for tips on how to hire the right professional for your project.